Workhouses came in many shapes and sizes. Some were near the middle of a town, while some were rather remotely situated. This tour lets you explore an imaginary workhouse composed of features from a number of actual buildings, mostly from the post-1834 period. 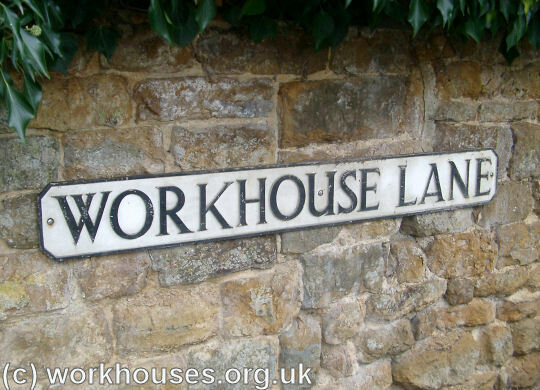 The location of a workhouse was often reflected in the name of the road it stood on. Some examples of this are Union Road (some of which still exist) and Workhouse Lane (now quite rare).